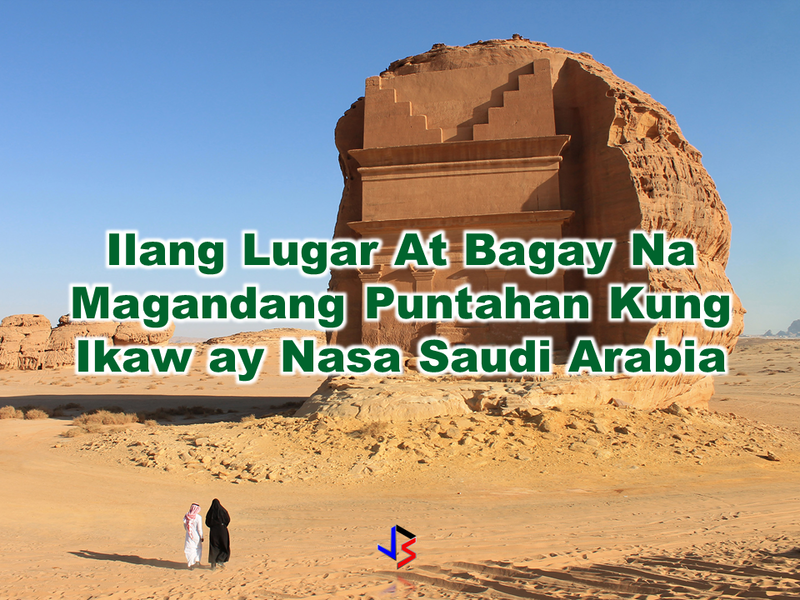 Saudi Arabia is a second home to thousands of expatriates including Overseas Filipino Workers who are working at this oil-rich country. 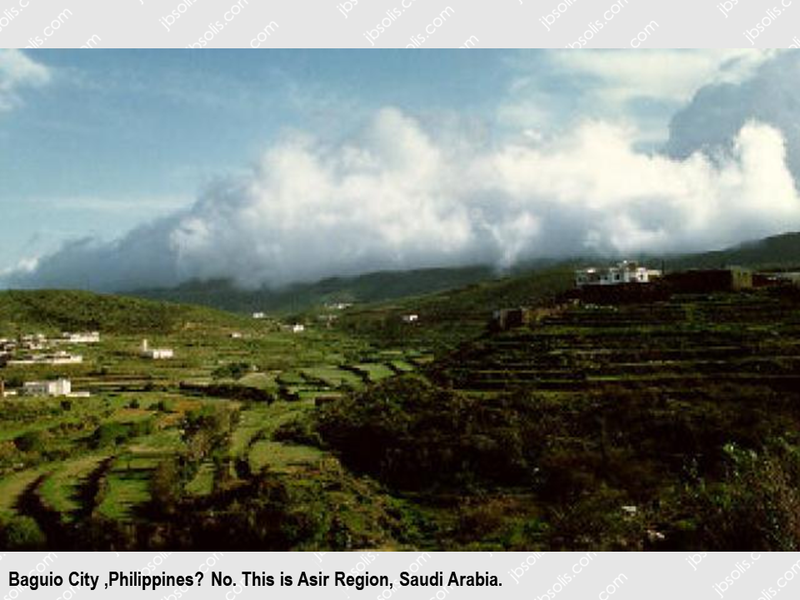 But aside from being a good place to work, there are still a lot of things other countries should know about Saudi Arabia. 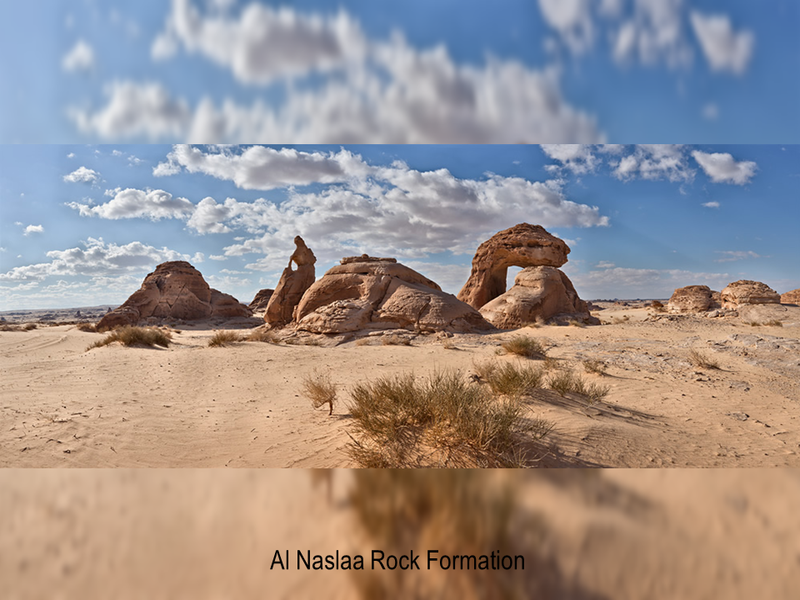 When people think of Saudi Arabia, the first thing that will come to their mind is of course , the desert, the scorching heat, and the sandstorm. 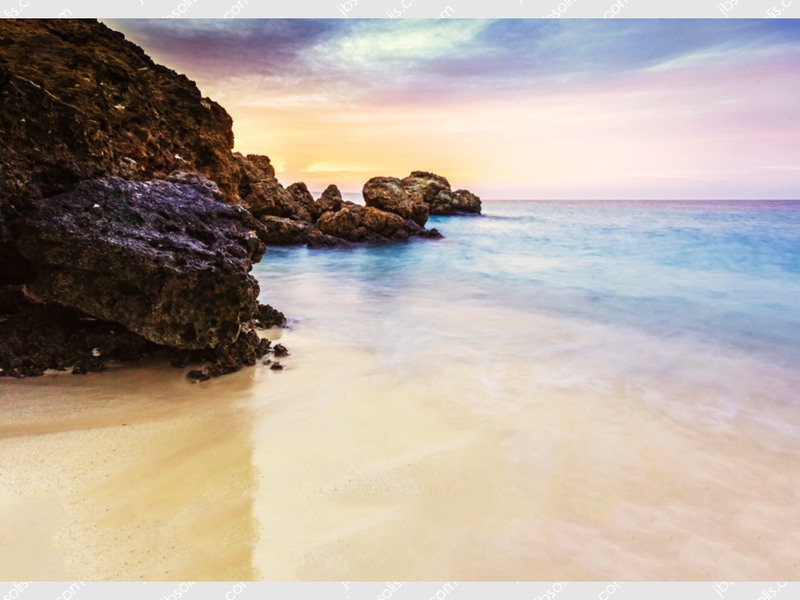 Nobody would believe if you tell them that you can enjoy beautiful scenery and landscape. 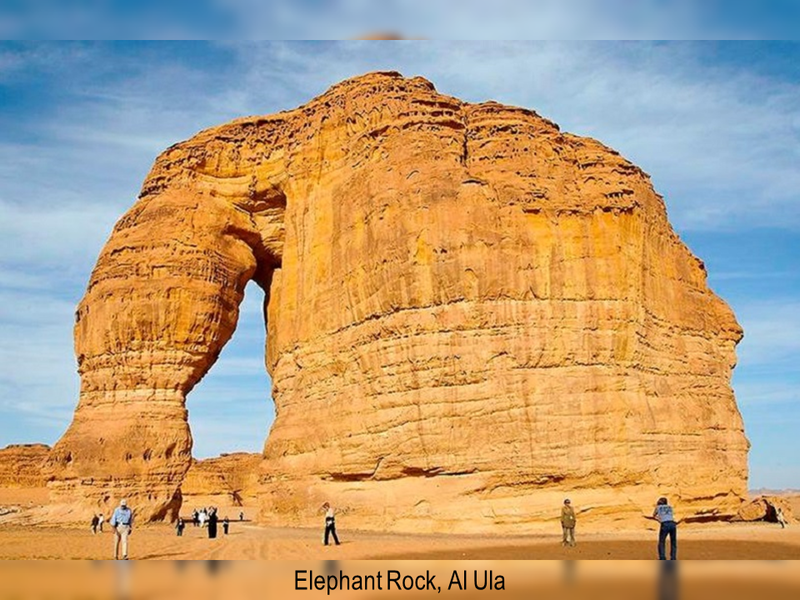 For the few that came to see the real beauty of Saudi Arabia, it is definitely a country to visit. 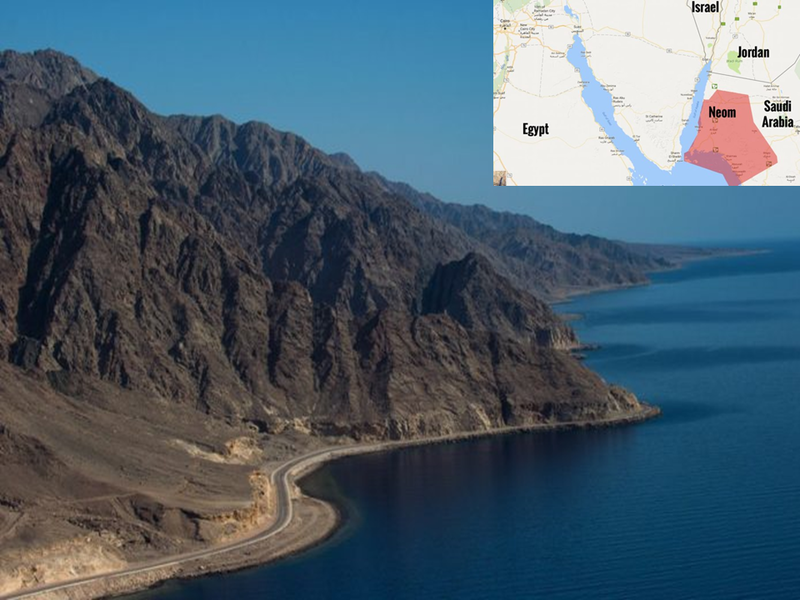 Saudi Arabia is building a new mega city across Egypt-Iran border which will be entirely powered on renewable energy. 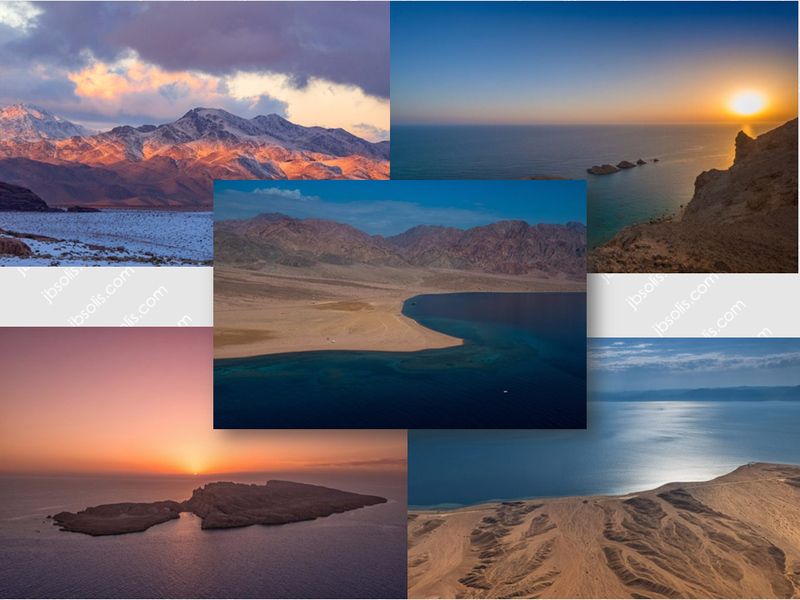 The city named "Neom" is 33 times larger than New York City. 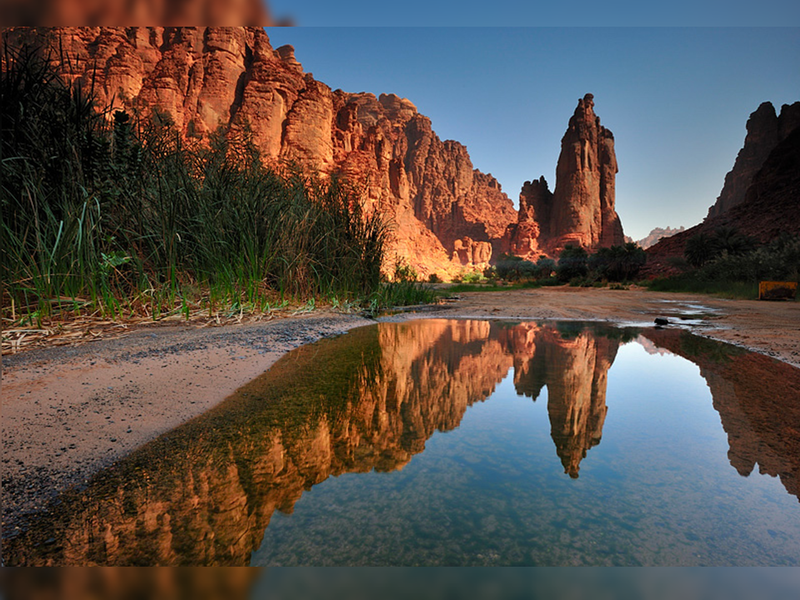 Neom is a futuristic city situated in an area where the desert meets the Red Sea. 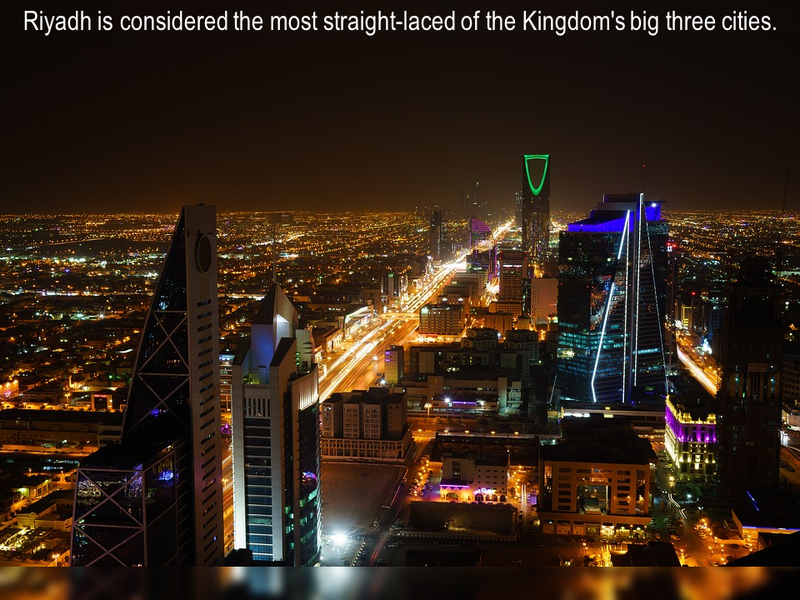 Derived from its original name ar-Riyadh which lirerally means, "the gardens", the fascinating facade of the city reveals its beauty when the night falls. Who would think that a desert city of Yanbu could have amazing flowers and in fact they have a festival about it? 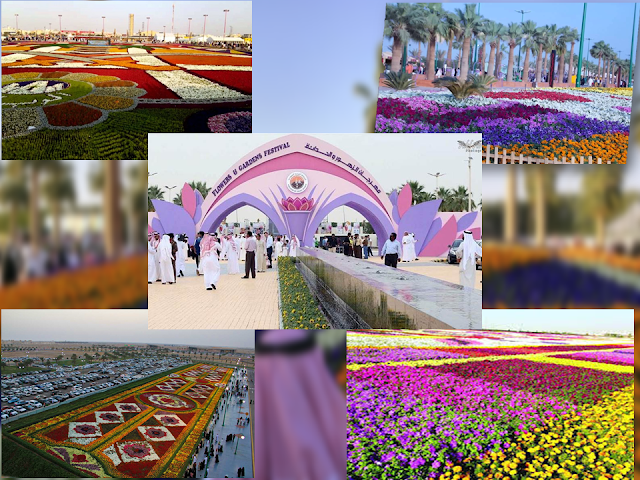 The Yanbu flower festival happens yearly which starts from March through April. 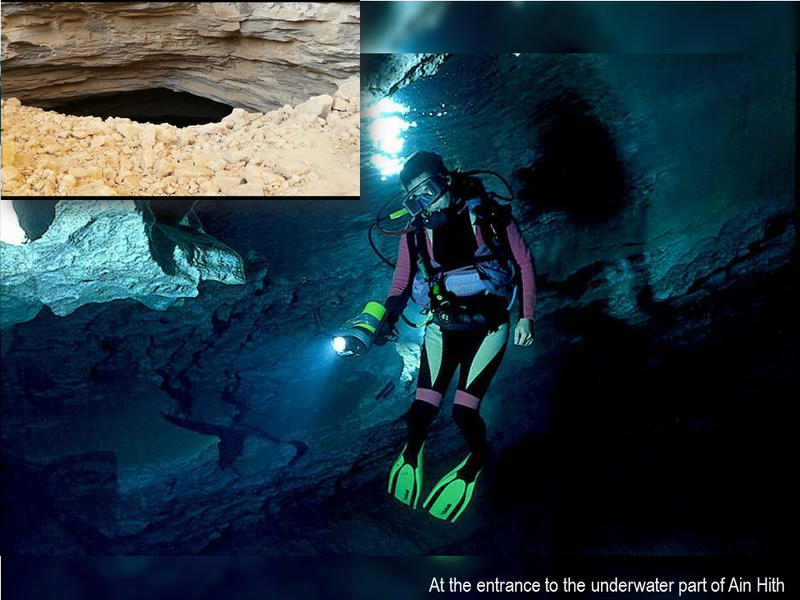 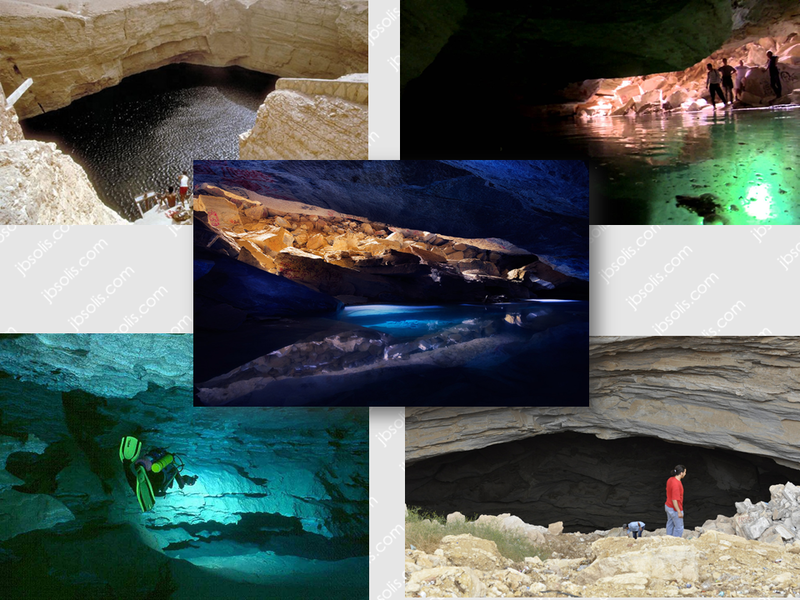 The Ain Heet cave, also in Riyadh allows you to do free scuba diving and explore the natural beauty of under water rock formation you never thought possible in Saudi Arabia. 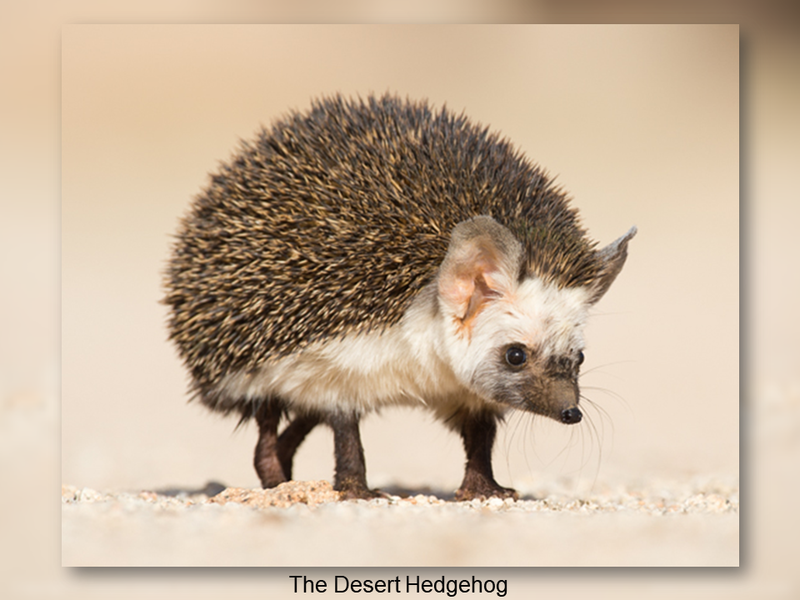 Can you find snow in the desert? 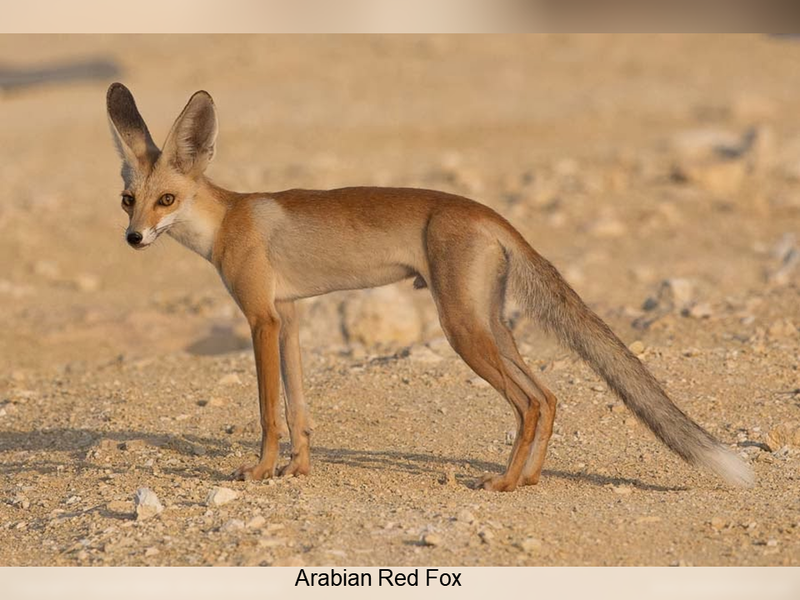 Definitely yes. 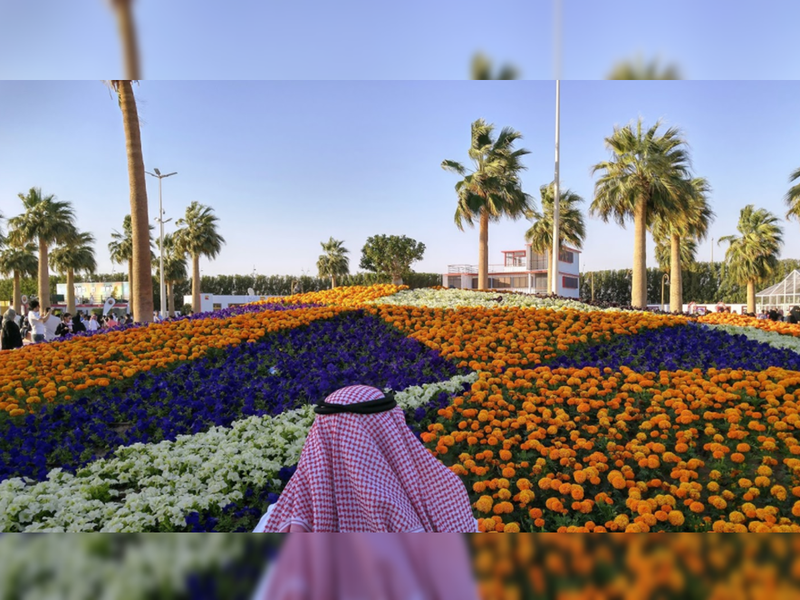 If you would happen to spend your winter at the Tabuk region. 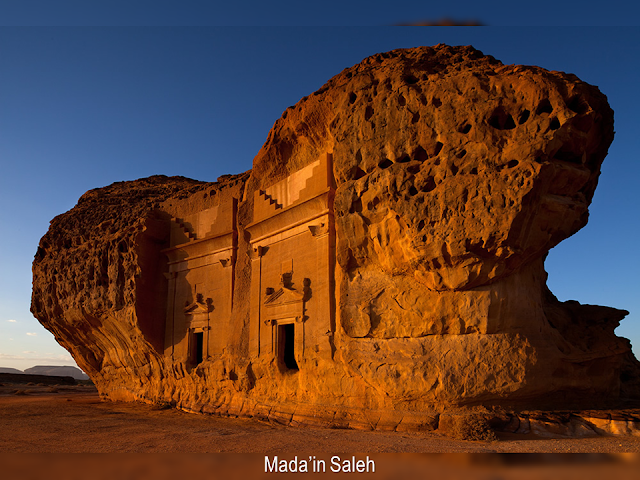 The next time you think about Saudi Arabia, you will not look at it as boring as you perceived before. 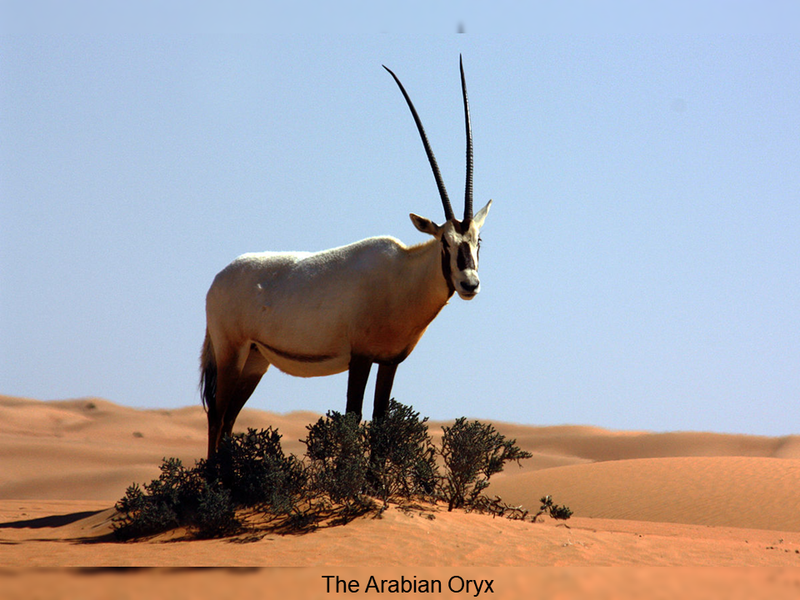 Saudi Arabia is not a mere hot sandy desert but an exciting place to behold.